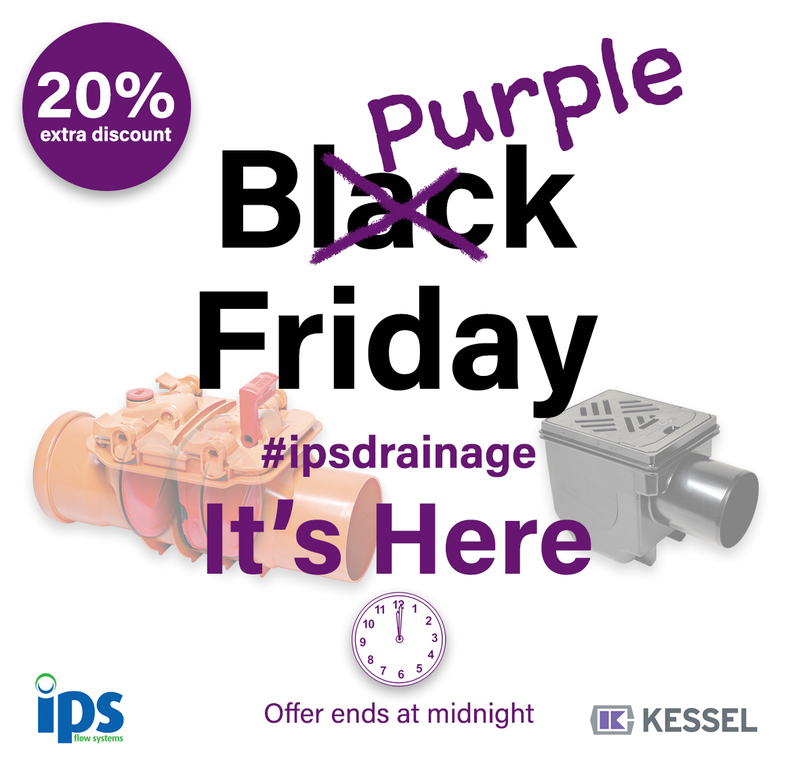 Black 0r Purple Friday - YOU DECIDE! 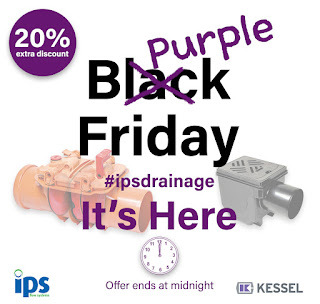 Well, the IPS take on Black Friday is upon us! 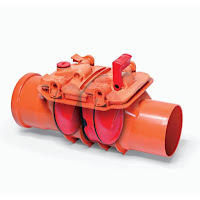 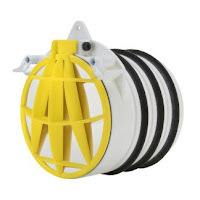 We've blogged, tweeted & re-tweeted, mailed and telephoned all of this week to make sure that as many people know of the great deals available on our range of Kessel Staufix NRV, Drehfix & Universal Drains. Our sales team are waiting to hear from you, or you might just hear from them!